ODRWays is an initiative by two NUJS students that is working towards making Online Dispute Resolution a reality in India. 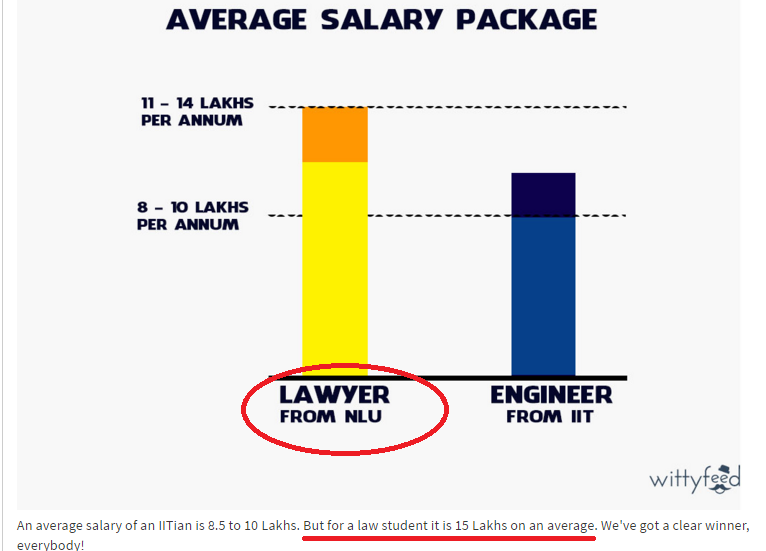 It organized the first Lawyer versus Student Debate in India on their blog. 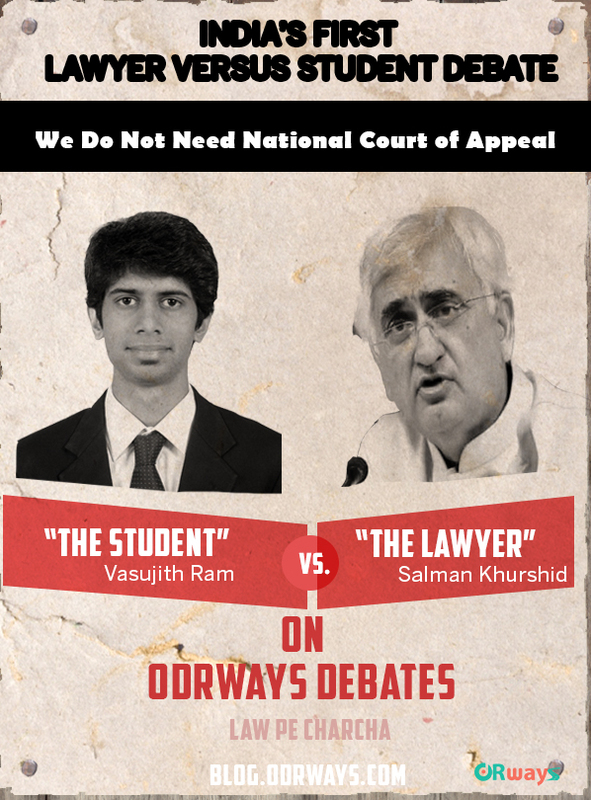 The debate took place between the former Law Minister of India, Salman Khurshid, and Vasujith Ram, who is a fifth year student of NUJS, and was about having a National Court of Appeal in India. It was the first ‘Lawyer vs. Student’ debate in India, and it is aimed towards institutionalising a culture of healthy debate on contemporary issues relating to law and technology between the stalwarts of today and the stars of tomorrow. The next debate will be happening soon. If you are a student who believes herself/himself capable of crossing swords with the who’s who of the legal world, then send in your applications to [email protected].